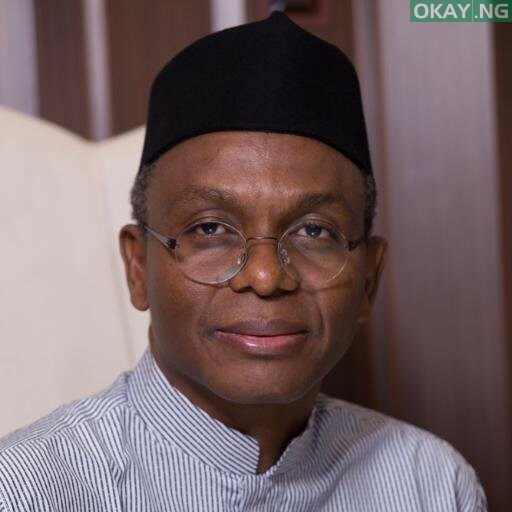 Governor Nasir El-Rufai of Kaduna state has made two new major appointments in his cabinet. The governor appointed Muhammad Saidu as the state Commissioner of Finance, and also appointed Idris Nyam as the Accountant-General. The both appointments were announced in a statement made available to Okay Nigeria by Samuel Aruwan, the Senior Special Assistant to the Governor on Media and Publicity. Aruwan stated that finance commissioner position has been vacated since the holder, Suleiman Kwari, resigned in in January 2019. Meanwhile, he also revealed that Idris Nyam, the new Accountant-General, will take over from Umar Waziri, who will now be the Managing Director of the Kaduna Investment and Finance Company. Aruwan also disclosed in the statement that the most senior director in the ministry would act as Permanent Secretary until further notice.